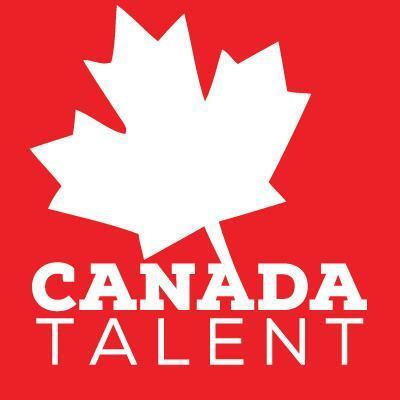 Canadatalent.com - showcasing amazing Canadians to the world! Showcasing amazing Canadians to the world! Send me the latest news and updates!